Established and reliable photo booth hire company serving Liverpool, Manchester, WARRINGTON, CHESHIRE, LANCASHIRE and the North West! Photo booth hire in Liverpool, Manchester, Warrington, Chester, Bolton, Cheshire, Lancashire & the North West UK. Wedding photo booths for hire as well as corporate functions and birthday parties. 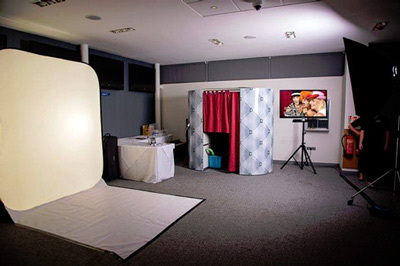 Three quality, enclosed photo booths for hire! Established in June 2012 with over 1400 successful functions to date! We have regular photo booth special offers. Enquire today for a quick quote. We have three photo booths but always advise to book early to avoid disappointment. A 6x4" print for EVERY visit to the photo booth. We offer three high quality photobooths for hire in Warrington and the North West and have been providing our fantastic and friendly photo booth hire service to over 1400 satisfied clients since June 2012, making 2019 our seventh year of photo booth hire in the North West UK. We are proud to say that we have never let any of our customers down by cancelling a photo booth or not turning up! 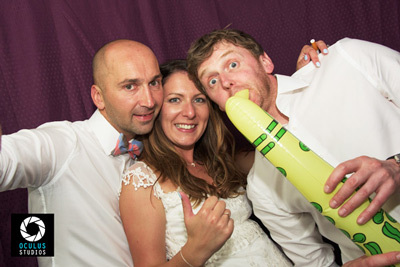 Photo booth hire is our speciality and our full time business. With a full time admin team looking after our customers, your photo booth hire booking can be dealt with quickly and efficiently, giving you the confidence to concentrate on the rest of your party planning. 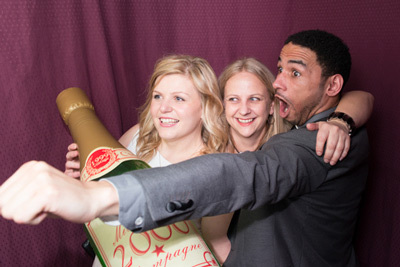 many of our clients return to us year after year for their photo booth hire requirements. We don't offer selfie pods or selfie mirrors / magic mirrors. We only offer enclosed photo booths with a privacy curtain. We believe that guests prefer this and can lose their inhibitions when nobody is watching! Our most popular service is photo booth hire for weddings and we also provide our photo booths for corporate functions and birthdays. 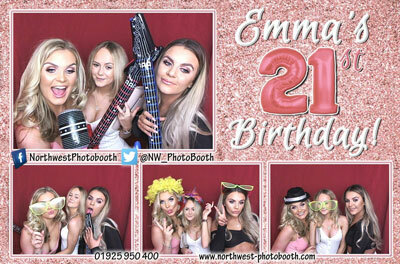 We booked North West Photo booth hire for our daughter's 21st and can recommend the company without hesitation. It really added an element of fun to the evening and was a big hit with everyone, young & old! 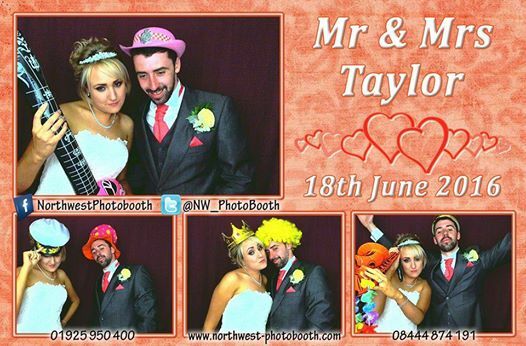 Great service and great pics, thank you to all the staff at North West Photo booth, I am sure we will use you again in the future. Kind regards, the Hardy family. 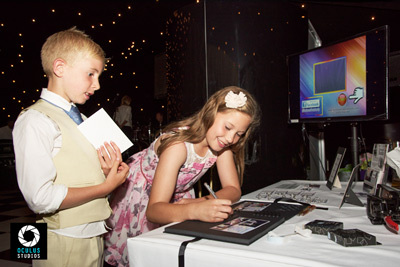 We can personalise your Photo Booth template to suit your theme! Are you planning a function with a theme? Let us know your requirements and we will design the perfect photo booth template for your prints which your party guests take home with them. Take a look at some of the designed photo booth prints we have made for some of our clients at their party, they're all on our Facebook page NorthwestPhotobooth! If you have a logo, send it along and we will include it on the photo print out. This is very popular at corporate functions and office parties! Whether your party is a wedding, birthday, anniversary, Bar Mitzvah, Bat Mitzvah or a corporate party, our photo booth hire will help all the party guests to have a great time with some fun photographs! We are in the lucky position of meeting some fantastic suppliers when we visit venues with our photobooths. F11 Photography are established wedding photographers in Warrington and are one of six photography companies in The Photo Studio are highly recommended to capture your day with some beautiful wedding photography. North West DJs - Absolute DJs will get your dance floor filled and are another highly recommended supplier! 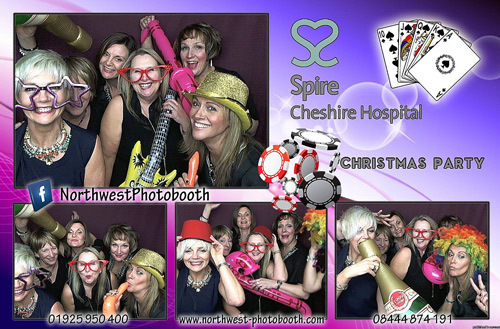 The PHOTO BOOTH HIRE COMPANY FOR Chester, Bolton, Warrington, LIVERPOOL, MANCHESTER AND THE NORTH WEST!